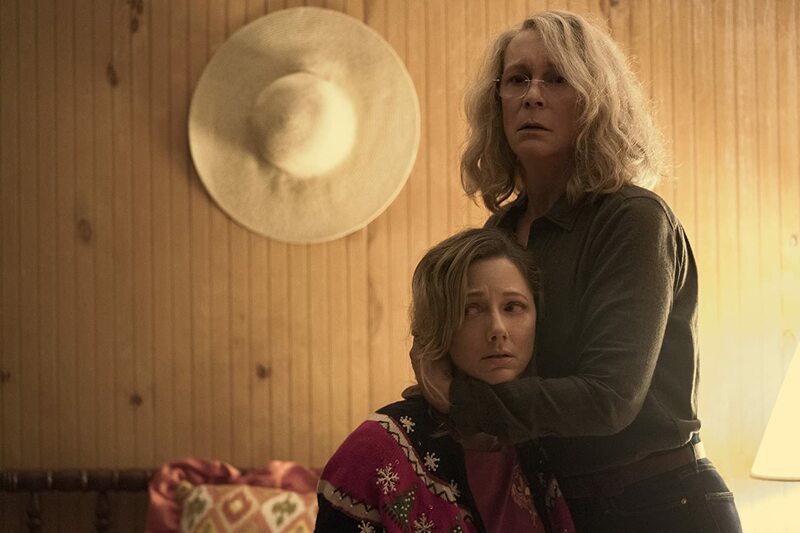 ‘Halloween’ treads old ground – Cinema or Cine-meh? In case you’ve forgotten (how could you! ), the plot to 1978’s “Halloween” was, basically, 1) Michael Myers kills his sister when he’s six years old, 2) he escapes a mental hospital over a decade later and returns to his hometown of Haddonfield, 3) he kills a bunch of people, 4) he tries to kill Laurie Strode (Jamie Lee Curtis), but doesn’t, and then 5) he gets away. Now, forty years after he was presumably caught and institutionalized again, he’s about to escape again. But this time, Laurie Strode isn’t just a paper-thin character who babysits a little boy and has a crush on Ben Tramer. This time, Laurie is a wigged-out grandmother who lives off the grid in a fortress of a home, all because she fears (and hopes) that the embodiment of pure evil that terrorized her hometown would someday return. Her daughter, Karen (Judy Greer), now has a daughter of her own (Andi Matichak)…what rotten luck, considering that Michael Myers’s murderous fascination has psychosexual roots. The added family dynamic is refreshing, considering how little we knew about Laurie’s character in the original film (which is the only one this sequel acknowledges). It adds emotion and raises the stakes. In the original film, Laurie was really the only character you really didn’t want to see killed. Now, that extends to her family, too. And it adds a layer of context to Laurie Strode that the original never bothered with. Maybe it should have been enough that a serial killer was trying to kill an innocent teenage girl. Maybe that alone should have made us afraid and invested. But in the world of horror, you have to give the audience something more to work with. 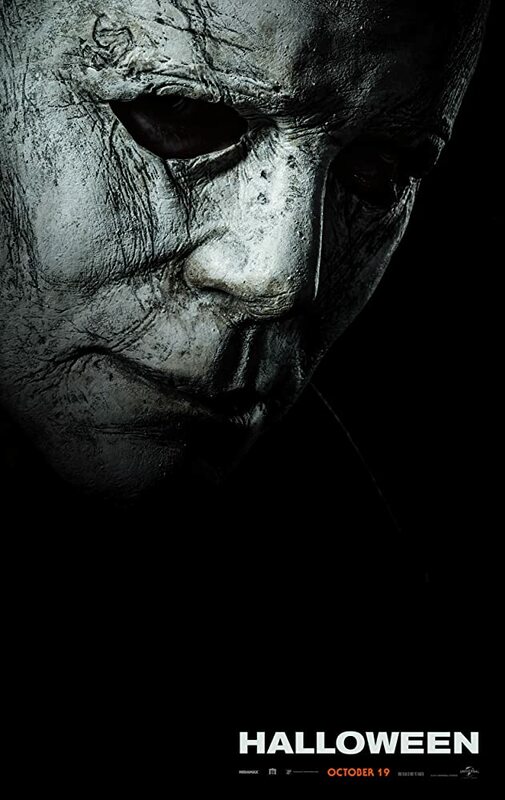 People freaked out when they heard Danny McBride (“Your Highness,” “Eastbound & Down”) was going to help director David Gordon Green pen the script to “Halloween.” They thought it’d turn into a raunchy comedy. And sometimes, “Halloween” has hints of that. But that actually helps, because without the genuine comedy, the umpteenth iteration of this franchise might’ve come off as unintentionally humorous. A babysat kid named Julian (Jibrail Nantambu) steals the only scene he’s in. He’s genuinely laugh-out-loud funny. And the writers take great joy in referencing the original film…maybe too much. Some of it is appreciated, but after a certain point you start to predict what’s going to happen next because you know what happened in 1978. Sure, you don’t want the writers to lose the spirit of the franchise, but they also have to make it their own. It’s a fine line, I agree. Thankfully, they do add a few honestly surprising twists in the story that challenge you to stop trying to predict the ending. I’ll admit, I did make sure to look in all my closets when I returned home from the theater. 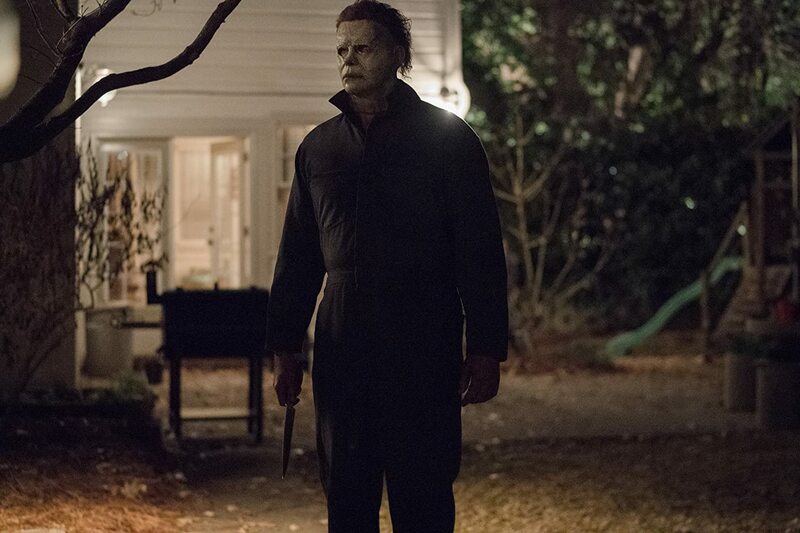 But at the end of the day, “Halloween” is still a movie about an (albeit strong) mortal human man who seems unwilling or uninterested in moving at more than a walking pace to kill you with a knife. In the real world, he seems like the easiest villain in the world to survive. One of the characters even hints of that when he mentions the way the world today has become numb to even mass murders, with body counts in the dozens. But in a manner typical to the rest of the movie, the other characters simply laugh that off.